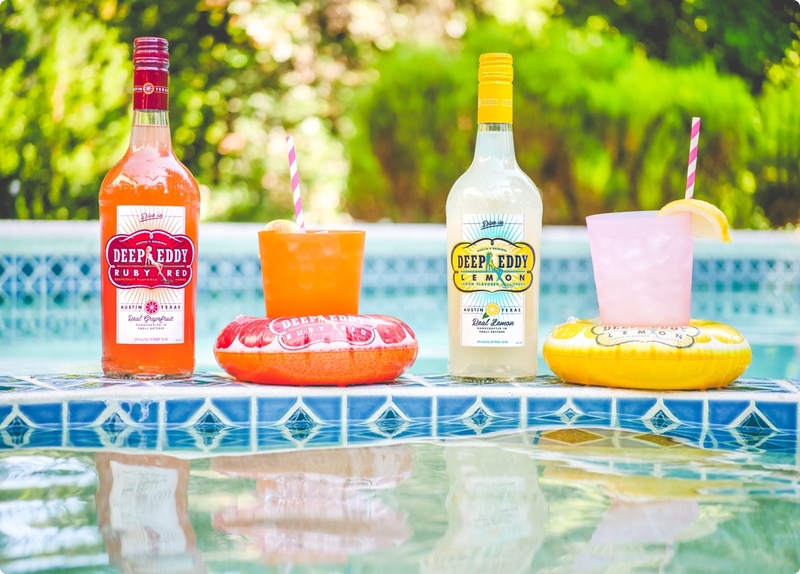 Deep Eddy Vodka is inspired by the oldest swimming hole in Austin, Texas -- a place where people come together to enjoy good times that never seem to end. Where strangers are just friends you haven’t met yet. 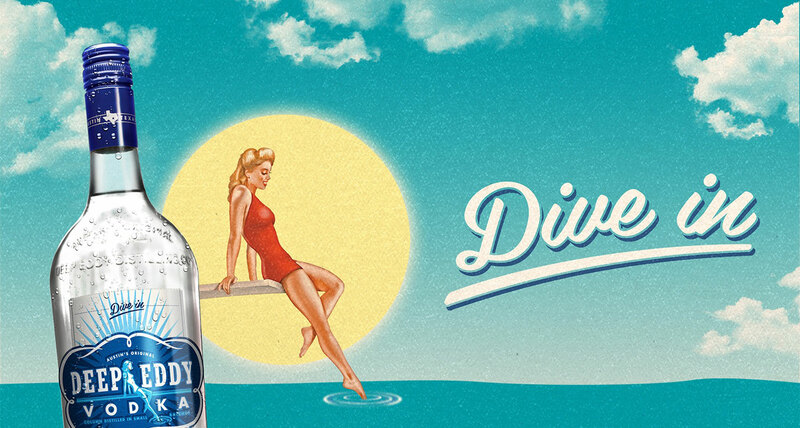 Deep Eddy Vodka embodies that same spirit. We eat, sleep and yes, drink, for one purpose: To bring people together for good times. Whether it’s your backyard, the patio of your favorite bar, the biggest outdoor music festivals, or the most intimate concerts from up-and-coming musicians, Deep Eddy is there. We don’t take ourselves too seriously, so you don’t need a fancy cocktail shaker to enjoy Deep Eddy. Just pour over ice, splash in some soda, squeeze a lime for good measure, and share with friends! Easy. Enjoyable. Delicious.